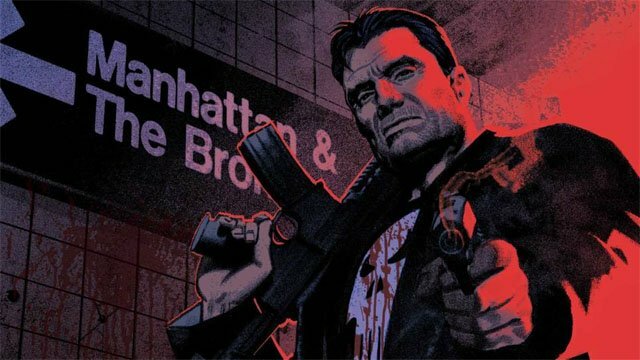 Next week, Frank Castle’s brief hiatus will come to an end as writer Matthew Rosenberg and artist Szymon Kudranski team up for The Punisher #1. But if you’re expecting Castle to simply go back to blowing away random criminals and drug dealers than you’ve come to the wrong place. The Punisher has upped his game, and he’s got much bigger targets in mind….starting with Hydra! During Secret Empire, Castle was duped into becoming a member of Hydra because of his devotion to Captain America. But since the real Captain America had been changed into a Hydra true believer, Castle rightfully felt deceived. Castle even got his hands on the War Machine armor in an effort to even the score, but that advantage is gone now. However, Castle is far from satisfied with his vengeance, and he’s more unrelenting than ever. Note that in this exclusive preview, Castle’s name isn’t mentioned once and we don’t even see him at all. And yet his presence is felt, and Hydra now has something to fear. You can read the full exclusive preview in our gallery below. 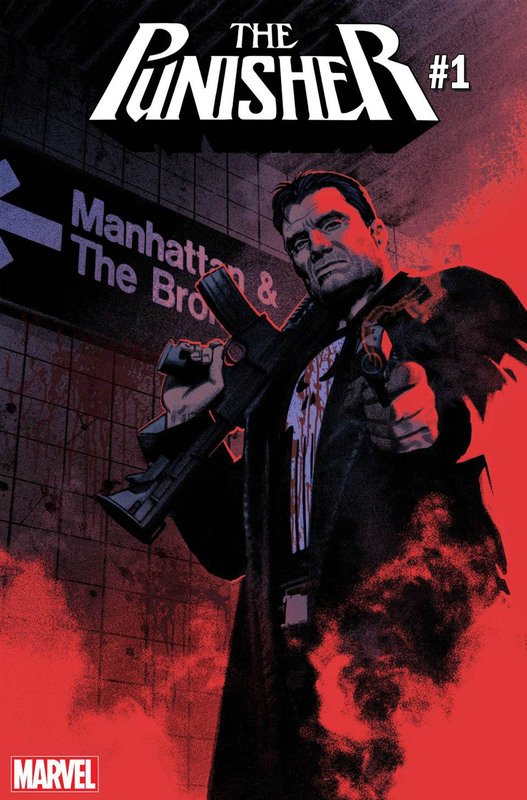 The Punisher #1 will be released on Wednesday, August 22.